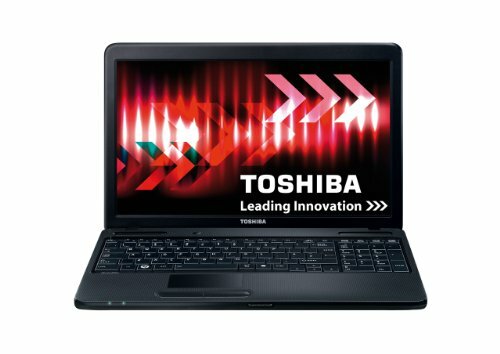 Toshiba has an enviable reputation when it comes to laptops, so it's something of a surprise to find the 15.6-inch Satellite Pro C660 going for a bargain-basement price. While the 15.6-inch Toshiba Satellite Pro C660-17J is cheap, its limited range of ports, pedestrian performance and uninspiring build quality mean this laptop doesn't really offer good value for money. Toshiba Satellite C660 – já na ni mám! 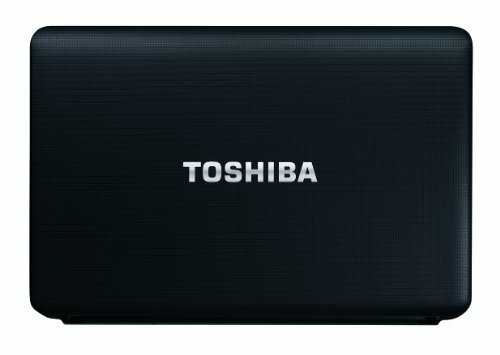 T4500: Entry to middle class dual core CPU with 1 MB level 2 cache and no virtualization technology. Compared to the Core 2 Duo line, some power saving mechanism are deactivated. CPU de doble nucleo de gama baja a media con 1 MB de cache de nivel 2 y sin tecnologia de virtualización.